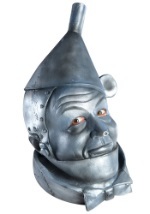 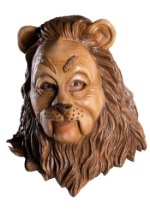 You'll be ready when Dorothy and her friends come down the Yellow Brick Road in this licensed Flying Monkey mask! 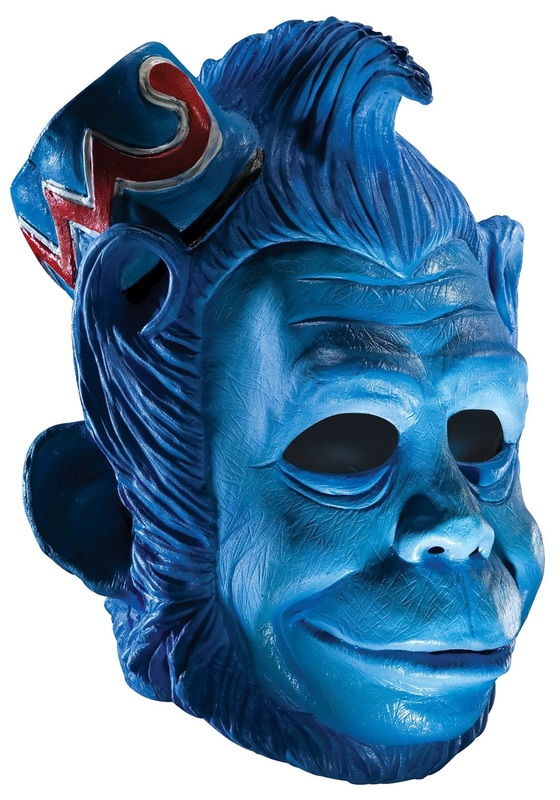 The full, character mask is made from latex and features authentic detail including an attached hat with red and white accents. The blue mask also features slits for the eyes, nostrils, mouth and ears to provide unrestricted vision, hearing and breathing. 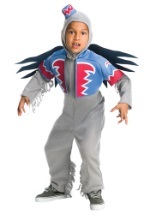 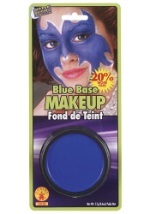 The perfect addition to our Flying Monkey costumes!